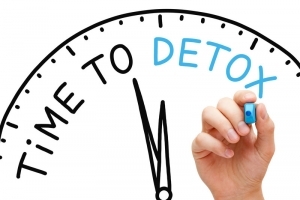 Like any other drug withdrawal and cleansing, detoxifying from alcohol is not an easy or pleasant experience. Many people choose to go through this detox at home, providing some familiarity of the place and the support of the community. Any person who wants to start an alcohol detox at home must keep in mind that this method presents some serious risks and if his/her withdrawal symptoms get worse that a mild/bearable discomfort he/she should definitely ask for specialized help. The general symptoms of alcohol withdrawal usually appear within 12 hours after consuming alcohol since the process started and include: headaches, nausea, anxiety, upset stomach, tremors, palpitations. After the first 24 hours, the person may experience visual and acoustic hallucinations, fever, mental confusion, high blood pressure, and agitation. As the process of detox continues, the symptoms may accentuate because the body tries to eliminate the toxins and counteract the effect that the alcohol had on the physiological and psychological part of a person. Some studies have shown that alcohol detox is the most dangerous type of drug cleansing because of the symptoms associated with its withdrawal. Also, alcohol detox has the highest mortality rate of all drug cleansing processes because of the direct toxic effect that ethanol has on the human brain. Represents a pathological state in which the patient experiences severe convulsions associated with loss of consciousness. This kind of manifestation of alcohol withdrawal is extremely dangerous because the individual may severely hurt himself/herself or even slip into a coma because of the convulsions or because physical trauma. Because of the adrenalin that surges the body during detox, many times the individuals going through this process expereince severe insomnia and say that the only way they could sleep was by taking sleeping pills. This is an extremely dangerous situation because the abuse of sleeping medication may develop into a new addiction. Also, hallucinations may appear during the detox process and cause the individuals to experience anxiety, paranoia, palpitations, and because of those they fail to finish their cleansing program. In many cases, when the alcohol detox was taking place at an individual’s residence this life-threatening issue appeared. As mentioned before, during this process, the body is in a continual “battle mode” in which adrenaline makes the heart pump blood faster, the blood pressure is higher and the anxiety level is colossal. All these things combined may result in some cases in heart failure. The major risk of experiencing heart failure at home is that medical assistance may not arrive in time. Alcohol detox is a complex and dangerous experience. 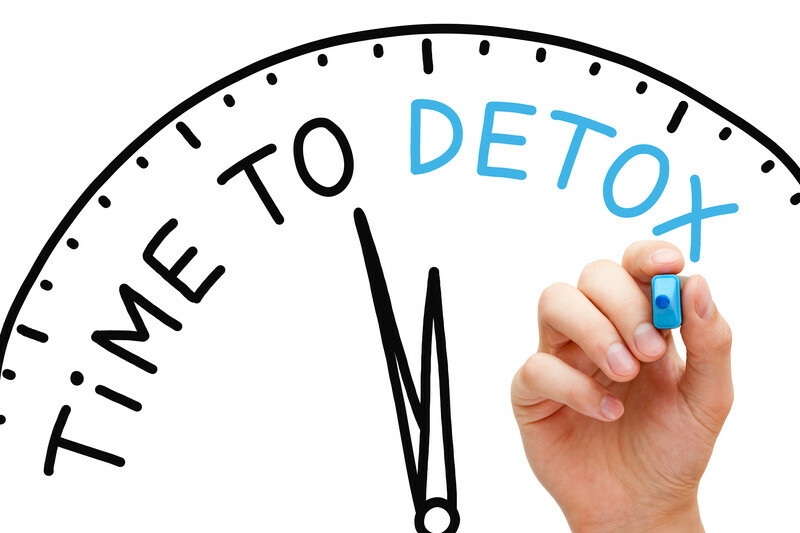 During professional detox processes, the patient is given specific medication to counteract the effects of alcohol withdrawal and he/she is permanently supervised. No one should attempt alcohol detox alone because of the dangers that it presents. The biggest risk of at-home alcohol detox is failing to finish the detox and even if a person finishes it, the probability of relapse is high.